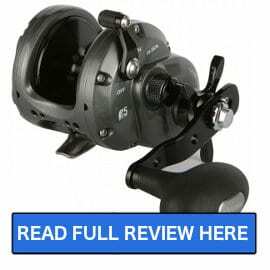 Okuma is based out of Taiwan and has been producing quality fishing reels for both saltwater and freshwater since 1986. 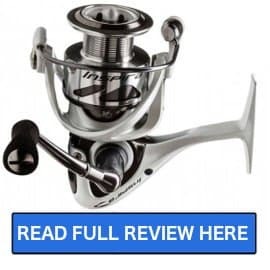 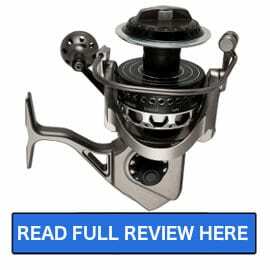 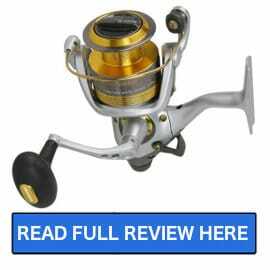 While Okuma may not be as wide a known name as other manufacturers like Penn and Shimano we have been impressed with a number of their reels especially in the low-price and mid-price ranges. 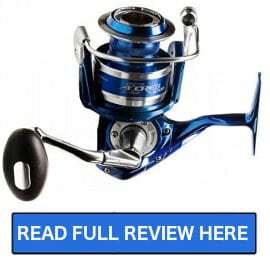 As avid inshore fishermen, a few of the favorites reels we have seen from Okuma are the Okuma Inspira and the Okuma Helios SX. 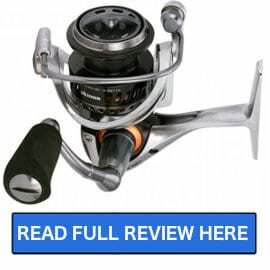 While both of these reels are in the low-price and mid-price ranges respectively, Okuma is also known to making some high-end reels like the Okuma Makaira which would compete with the likes of Shimano’s Stella SW.